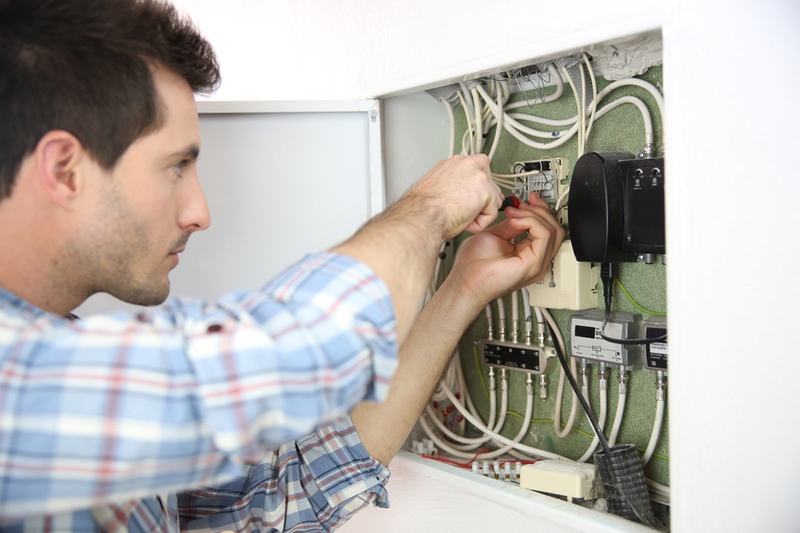 McCormick Electrical are specialists in all aspects of domestic electrical work, ranging from general electrical repairs and maintenance to complete rewires. Our team of electricians are highly experienced, possess all the necessary industry recognised qualifications and are committed to delivering you a first class service. All the installation work that we carry out is provided with NICEIC certification so you can be rest assured of a quality job that complies with British Standards. Property Rewiring – we can carry out full rewires for all domestic properties, no matter how large or small. Electrical Fault Finding – if you are experiencing problems with your electricity supply we can provide a 24/7 emergency call out service and using the very latest equipment we can identify where the fault is and identify a solution. Consumer Unit Installations – We can upgrade your old rewireable fuseboard with the latest consumer unit complete with RCD & MCB protection to comply with the current regulations. 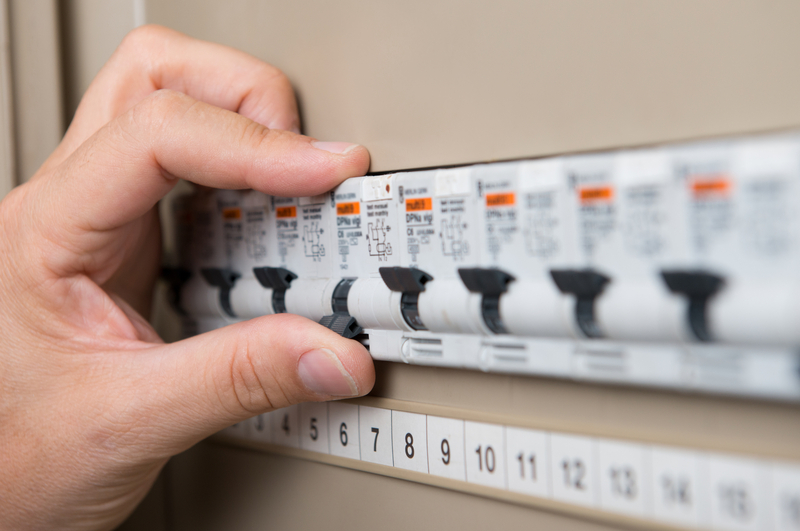 Additional Electrical Sockets/Switches & Repairs – if you need additional sockets/switches or are experiencing problems with existing outlets, we can provide a full installation and repair service including the installation of external weatherproof outlets. Domestic Appliance Installation & Wiring – we can offer you an installation and wiring service for all your domestic appliances so that you can be confident that they have been installed correctly and safely. External Lighting Installation – if you want to enhance your outdoor space with lighting then we can provide you with a design and installation service that meets with your requirements. In addition to the above we can also provide periodic inspecting and testing, alarm installation, electric shower installation, electrical upgrades, wiring for extensions, landlord certificates and electrics for solar panels. For all your domestic electrical needs McCormick Electrical is here to help. We provide a 24 hours/7 days a week emergency service and we are dedicated to serving our customers with high quality electrical installations. 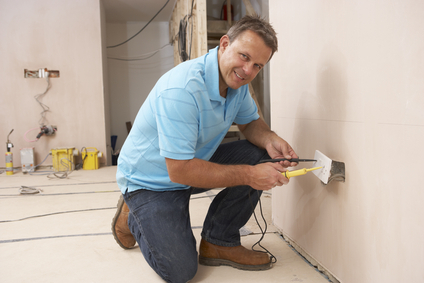 If you need any assistance with electrical installation work then please contact us now.